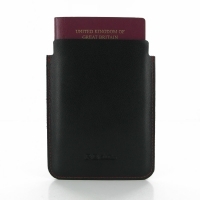 Leather Passport Holder case is an absolute must during travel abroad and just generally gets protection, maintenance of your passport. 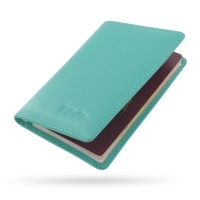 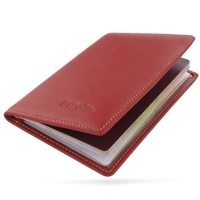 A passport wallet case can also get your passport, cash, and card well organized. 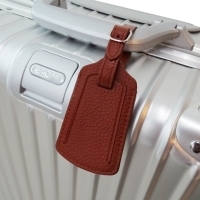 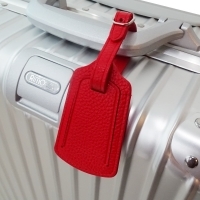 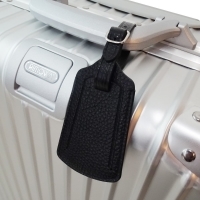 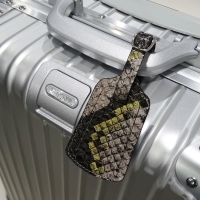 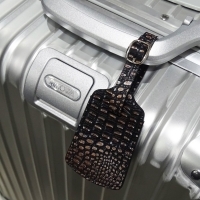 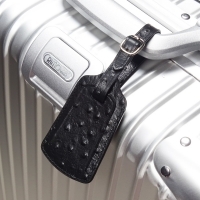 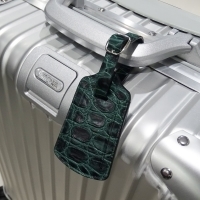 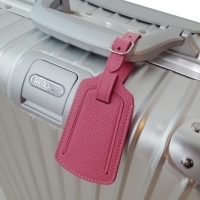 Durable strap and sturdy buckle to keep tag secure during travel. 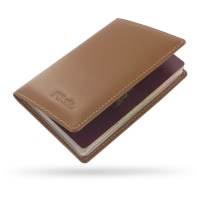 Quality full grain leather and handmade production plus original design form up an excellent solution for PDair premium genuine leather passport holder and travel wallet, custom top quality passport sleeves and protective pouches. 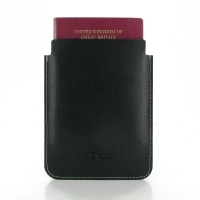 They shield your passport from scratches, knocks, falls, dust and damage. Furthermore, passport holder wallet case is superb convenient when you’re in travel or business trip. 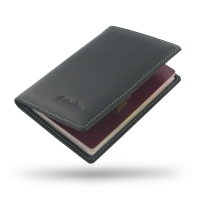 Now we offer premium leather passport holder cases, custom passport wallet, passport sleeve pouches, genuine leather luggage tag and other travel accessories. 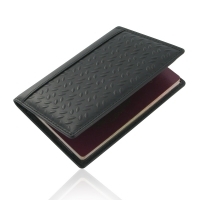 Explore more of the best premium leather passport holder wallet case below.